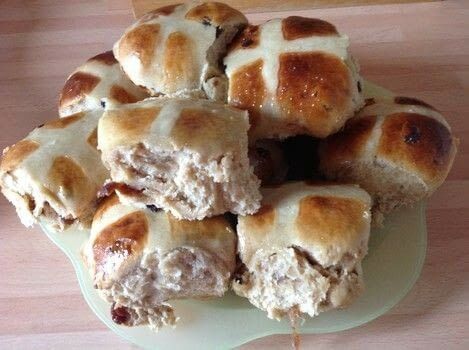 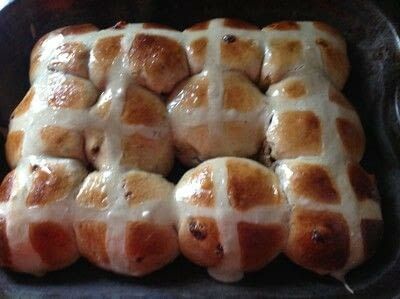 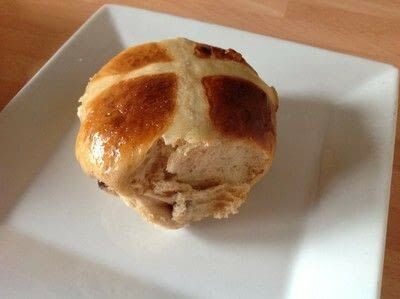 These are a little bit of work but worth the effort. 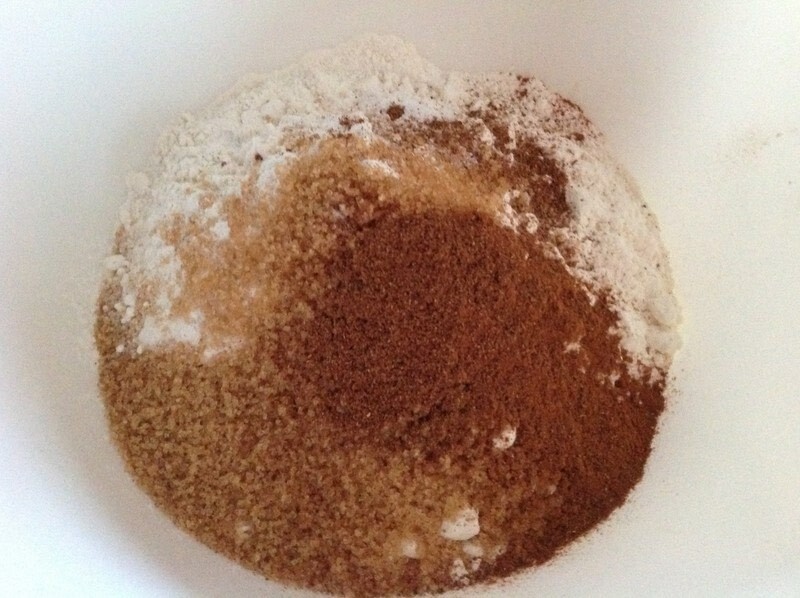 Mix the flours, sugar, cinnamon, mixed spice & salt together. 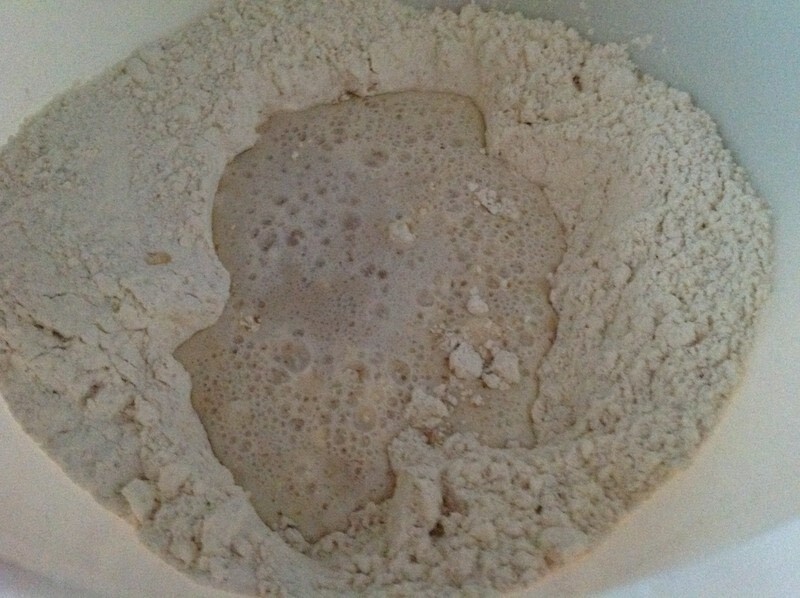 Mix water & yeast together. 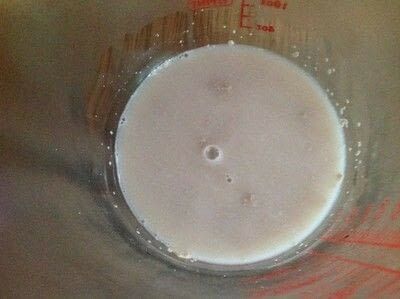 Mix honey & milk together. 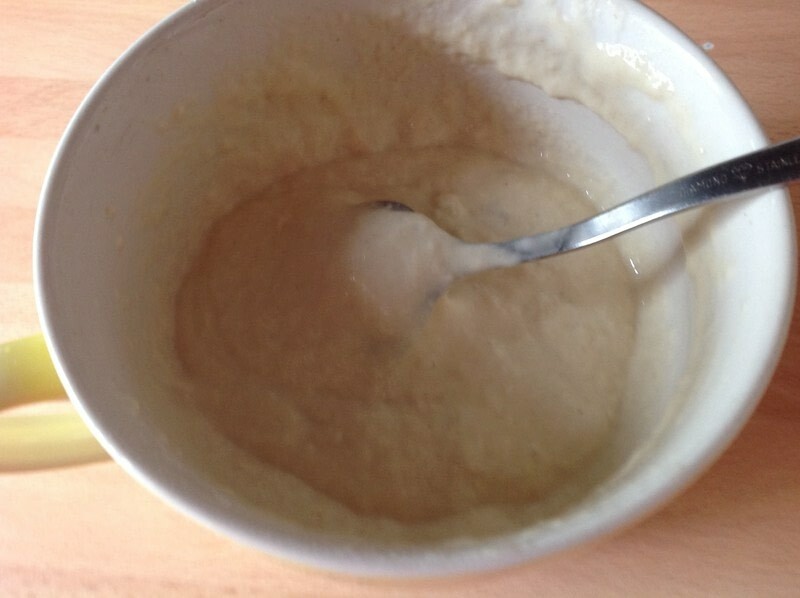 Mix together half the flour mixture, milk & yeast. 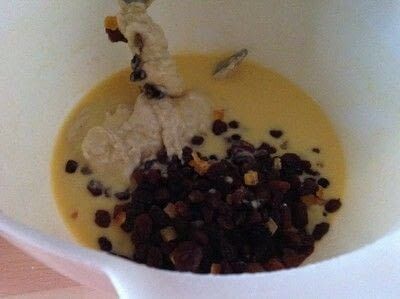 Add the eggs, butter & vanilla to the mixture. 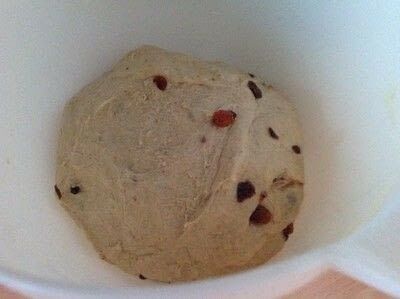 Gradually add the remaining flour to form a dough. 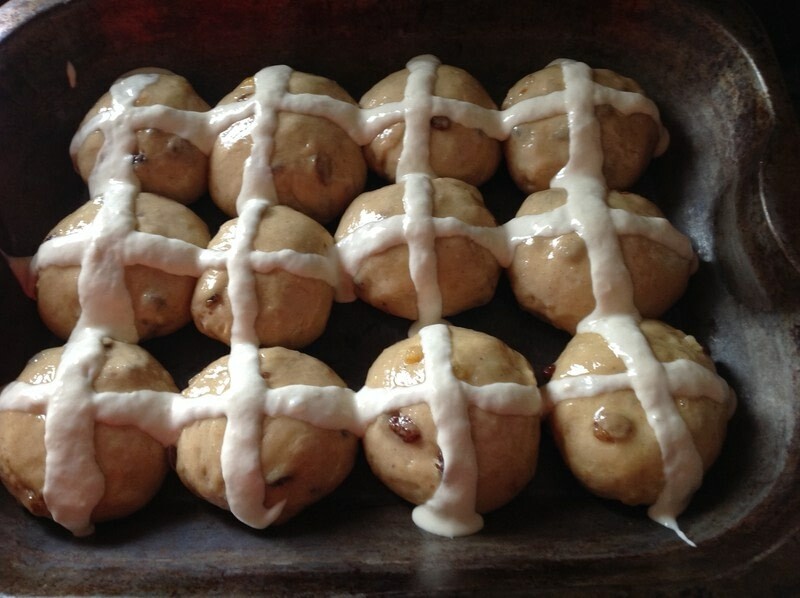 Set aside for an hour to rise. 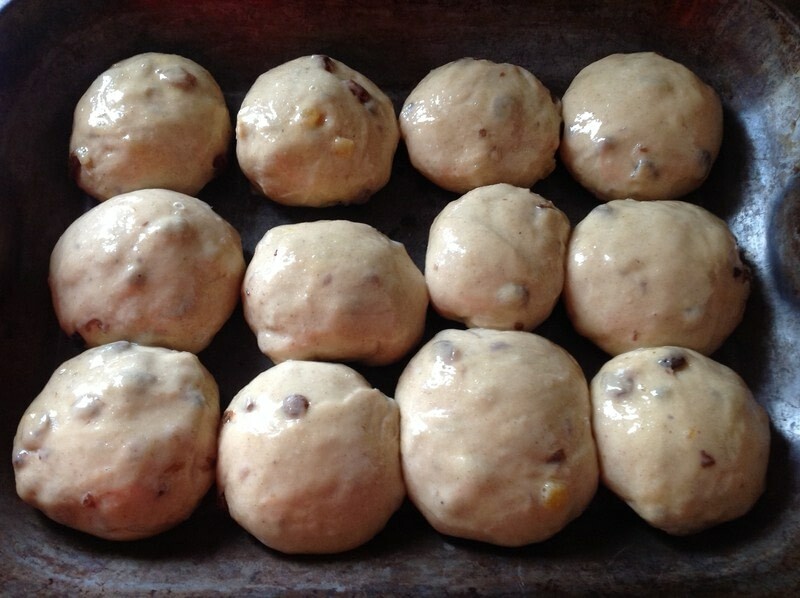 Roll into balls & place onto a tray. 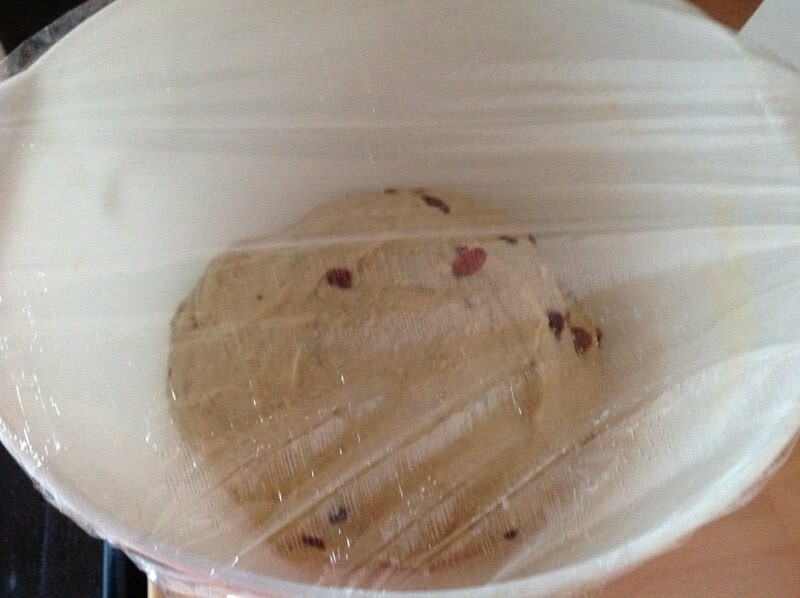 Cover & leave to rise for 45 mins. 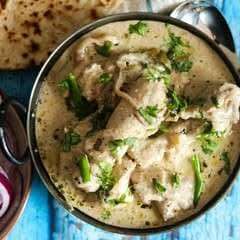 Mix together the one cup of flour & enough water to make a thick paste. 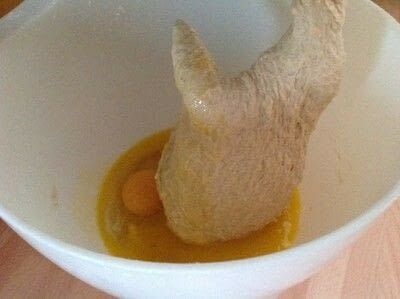 Brush the top of the buns with a beaten egg. 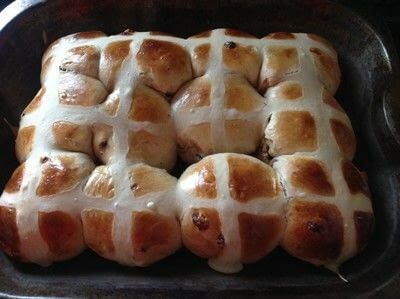 Pipe crosses on top of the buns with the flour mixture. 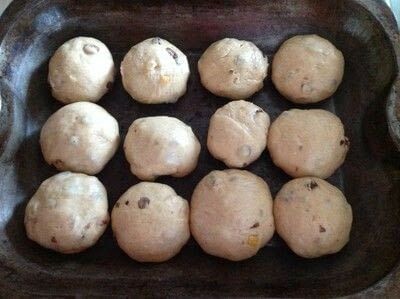 Bake for 20-25 mins until golden & cooked through. Brush the top of the buns with honey.